Microsoft has released the latest version of its productivity software suite, Microsoft Office, for Windows and Mac. The tech giant said in a blog post that Microsoft Office 2019 is the on-premises version of Word, Excel, PowerPoint, Outlook, Project, Visio, Access, and Publisher. The announcement was first made at Ignite 2018, Microsoft's annual conference for developers and IT professionals. Office 2019 will provide features and updates to the above-mentioned apps for on-premises users and those who aren’t yet ready for the cloud. According to the company’s blog post, the new enhancements in Office 2019 are a subset of several features that have been added to Office 365 ProPlus - part of the cloud-based subscription service Office 365 - over the last three years. Office 2019 will be a one-time release and users will not receive future feature updates. Microsoft, however, said that it will continue to add new features to Office 365 ProPlus including innovations in collaboration, artificial intelligence (AI), security, among other features. PowerPoint 2019 will help a user to create cinematic presentations with features like Morph and Zoom. Excel 2019 also has new data analysis features, including new formulas and charts and enhancements to PowerPivot. Improved inking features like the roaming pencil case, pressure sensitivity, and tilt effects are also part of Office 2019, Microsoft said. Word 2019 and Outlook 2019 are equipped with learning tools like Read Aloud and Text Spacing, making it easier to engage with content. There’s also a Focus Mode available now, which Microsoft says will block out distractions. 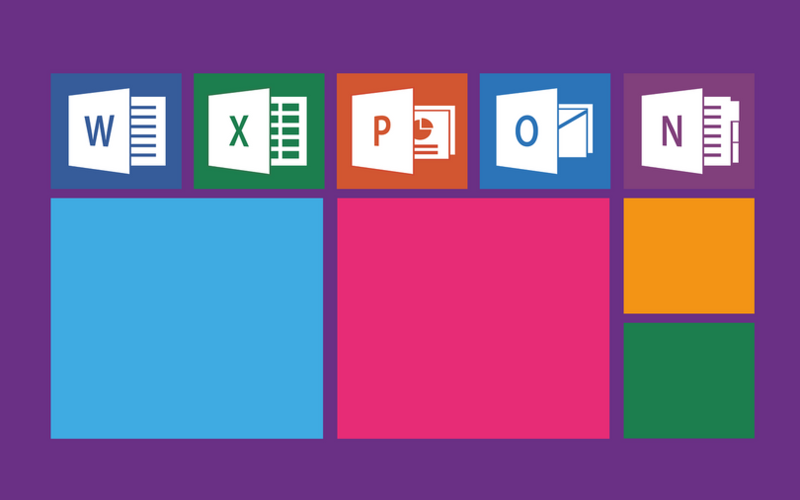 The 2019 release of Office products also include updates to MS servers such as Exchange Server 2019, Skype for Business Server 2019, SharePoint Server 2019, and Project Server 2019 which will be released in the coming weeks. Commercial volume license customers have already started to receive Office 2019 while other customers will get it in the next few weeks.